The Senators wrote to Justin Trudeau on Thursday to say that Huawei is under the control of China’s Communist Party. “There is ample evidence to suggest that no major Chinese company is independent of the Chinese government,” they added. Huawei is the world’s largest maker of telecommunications equipment. 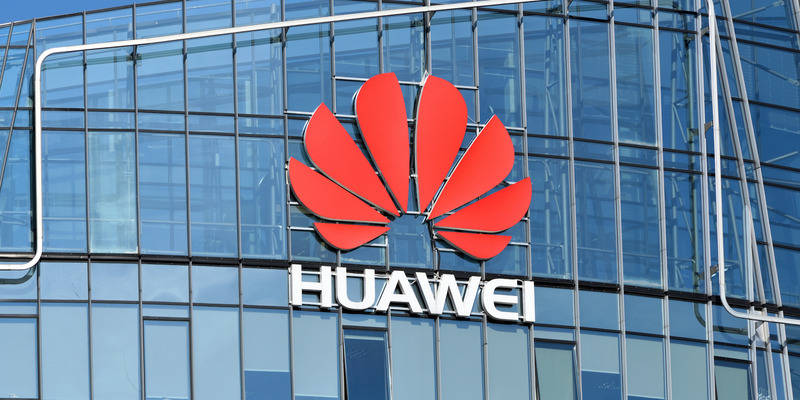 Republican Marco Rubio and vice-chair Democrat Mark Warner said in a letter sent on Thursday, and obtained by The Globe and Mail, that Canada can’t be sure Huawei isn’t being controlled by the Chinese government. Chinese law says companies must “support, co-operate with, and collaborate in national intelligence work,” the Globe and Mail reported. ShutterstockHuawei surpassed Apple to become the second biggest smartphone seller this year. Rubio and Warner say they are worried about “Canadian national security” and damage to the “Five Eyes” joint intelligence project. “Five Eyes” is a partnership between the US, UK, Canada, Australia, and New Zealand which shares information to prevent terrorism and strengthen national security. 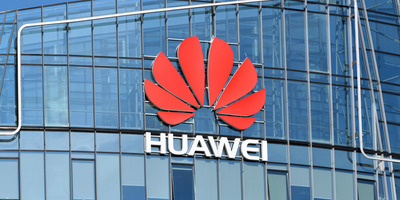 The US and Australia have reportedly blocked Huawei from supplying the equipment to connect new smartphones to the internet. The pair wrote the letter because Canada’s top cybersecurity official, Scott Jones, rejected blacklisting Huawei because the country’s defences can withstand foreign interference. The Globe and Mail reported the chiefs of six US intelligence agencies and three former heads of Canada’s spy services say they consider Huawei one of the world’s top cyber intelligence threats.